Schuyler Van Alen is starting to get more comfortable with her newfound vampire powers, but she still has many unanswered questions. A trip to Italy in search of her grandfather only serves to make things more confusing. What secrets are the leaders of The Committee hiding? Meanwhile, back in New York, preparations are feverishly underway for the famous Four Hundred Ball. 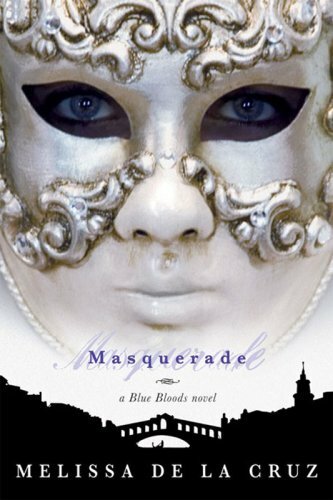 In true Blue Blood fashion, the ball is totally fab, complete with masks-and hidden behind this masquerade is a revelation that will change the course of a young vampire's destiny. Oh, we are back to what I keep saying, I love sequels. It's so great to jump back to the people you already know. That's why I'd rather read series. So, this was amazing. I love her writing. It's like right to the point, no hovering. I thought at first the story would be kind of dull, but no way! I was slapped in the face for thinking that. You discover a lot of new information as well as experience the awesome things they can do. The cover is much better than the first but still not in my favorites. It could be much better, it would brake the continuance though, so I guess I can get used to not-great covers if the book is this good. Now i know the characters so much better, but they do keep some mystery. Specially Jack. I loved that too. We never really know what is going on in his head. The ending was fabulous. 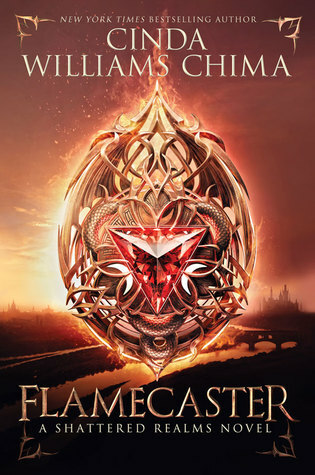 Full of surprises, so you'll be dying to read the next one, as I am right now.This story just keeps getting better.